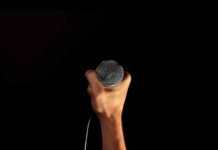 Do you wish to make a career in mass communication? 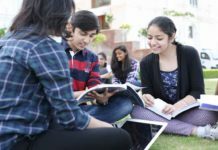 Then, check out our Top Mass Communication colleges in India to head start. In India, mass communication industry particularly Entertainment and Media is witnessing high growth. That too, when there’s a global slowdown and fall in employment growth. 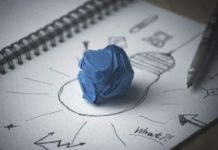 Moreover, there’s a huge innovation explosion taking place in this industry with new technologies. 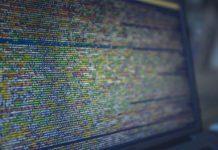 The most notable are virtual reality, video-recording drones, online video, and many other digital technologies and innovations. If you want adventure, love digital, and ready to take risk. Then, career in mass communication is the best suitable choice for you. So, to start a career in mass communication, you need to get a seat in the India’s top mass communication college. Therefore, to make it easier for you, we bring you Top 21 Mass Communication colleges in India. 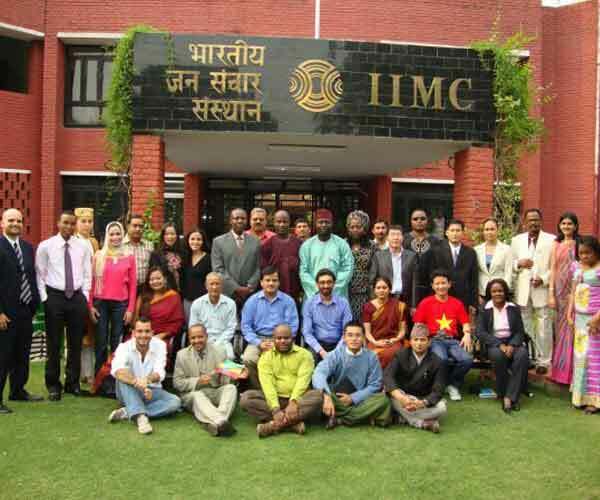 IIMC is the top premier institute in India offering Mass Communication courses. It was founded in 1965 by Indira Gandhi. 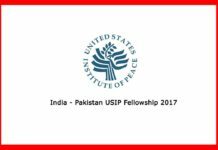 Since then it has expanded from one institute in Delhi to 5 regional centers. 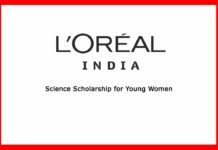 The regional centers are: Dhenkanal (Odisha), Aizawl (Mizoram), Amaravati (Maharashtra), Jammu (Jammu & Kashmir) and Kottayam (Kerala). 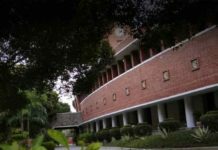 However, IIMC JNU center is the most popular one. That’s due to south campus and JNU in vicinity and Delhi’s bustling lifestyle. 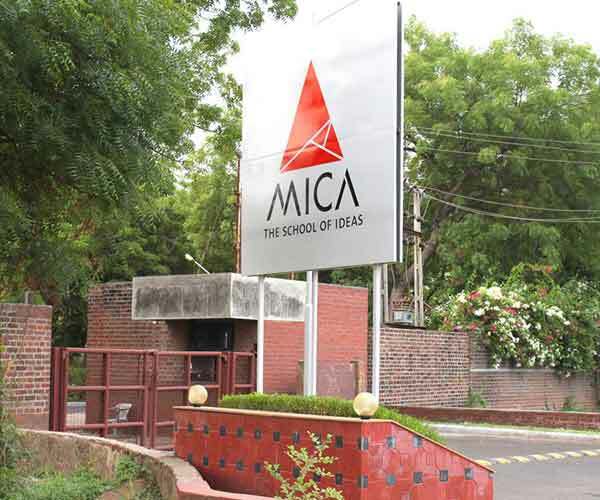 MICA (Mudra Institute of Communications) was established in 1991 as private Mass Communication college. 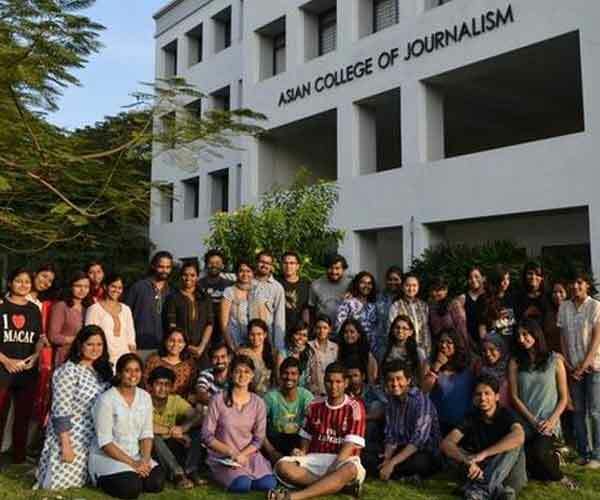 Since inception, MICA have been producing top class journalist and mass media professionals. Today, getting an admission in Mudra is no short of a challenge. This is all due to its commitment to deliver quality, valuable and professional education. Furthermore, MICA is known for its quality placement opportunities. 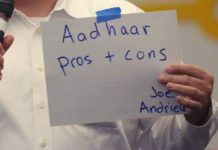 Nevertheless, expensive fee is detrimental factor for many of the students. 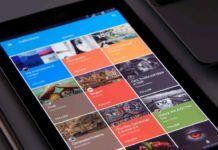 Apart from above mentioned courses there are other variety of online courses as well. ACJ is known for her quality education, comprehensive curriculum, and placements. 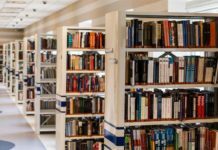 If you want to experience cosmopolitan city environment plus get a world class learning experience then ACJ should be on your list. Also, AJC is also in collaboration with Bloomberg and Cardiff University UK. 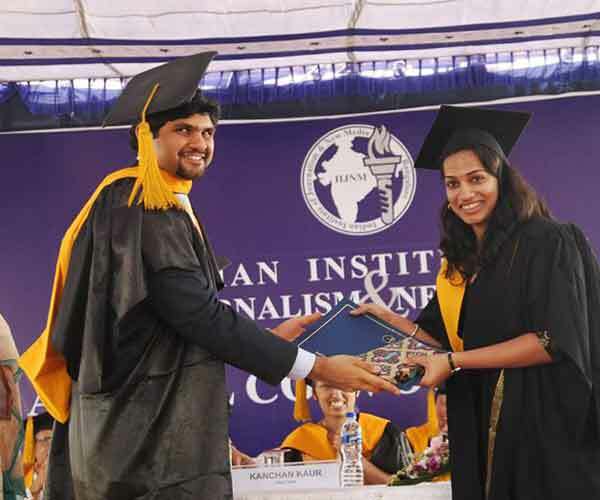 That automatically, establishes her claim as top class Mass Communication college in India. 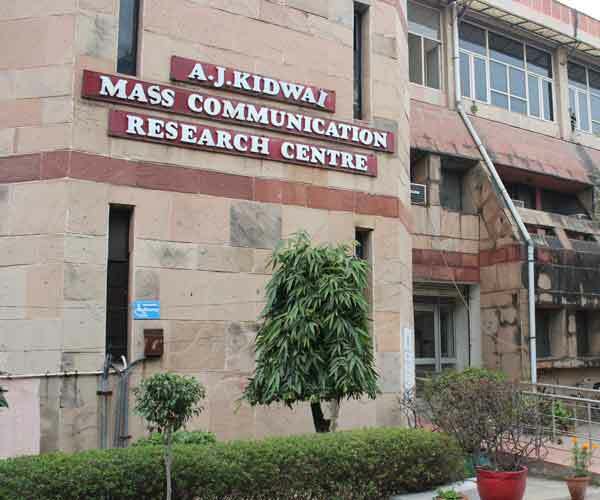 Jamia Millia Islamia University’s AJ Kidwai Mass Communication Research Centre is best known for its courses and education. 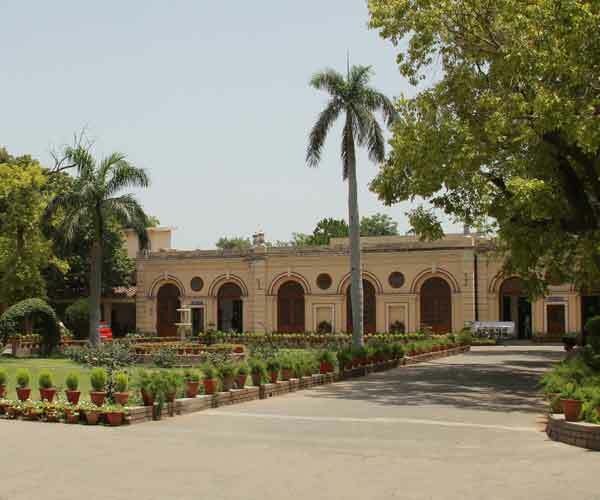 Apart from having its dedicated Radio Jamia 90.4, the centre also has state-of-the-art infrastructure. AJK Mass Communication Research Centre has also collaborated with world’s top universities such as York University, University of Westminster and Sciences Po. Moreover, campus and environment around AJK is lively and fun. 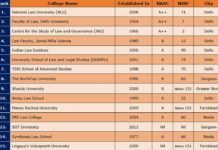 Across all Top Mass Communication lists, you will always IIJNM listed on the top ranks. This institute is known for its quality of education, placement and campus. IIJNM attracts students from across India, therefore, it has excellent multi-cultural environment. Moreover, top class infrastructure enhances its appeal. Department of Communication Journalism and Mass Communication at SP Pune University is popular for Masscom courses. The Pune city is known have top colleges and universities, and peaceful and green environment. Also, campus life of Pune University is much more vibrant and multi-cultural. 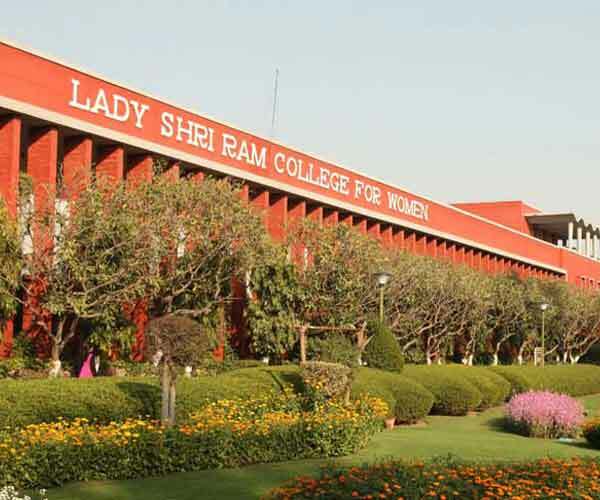 Lady Shri Ram College is one of the Delhi University’s women colleges. The lush green campus and state of the art infrastructure separates it from other colleges. There’s another thing that LSR is known for and that is its Journalism course. The LSR has produced top class journalists as well such as Shoma Chaudhary and Nidhi Razdan. 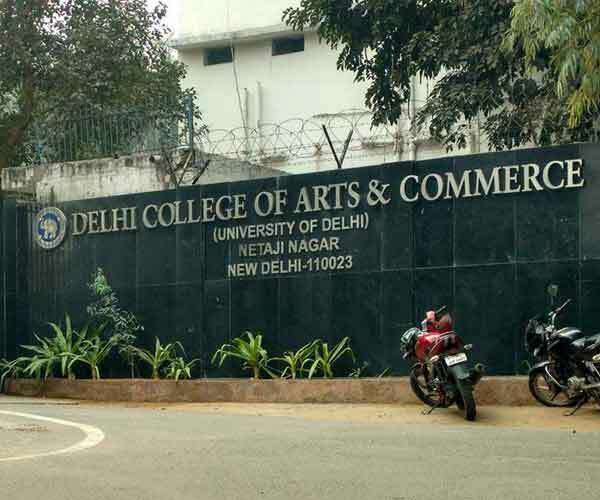 Delhi College of Arts and Commerce is one of the top Delhi University’s Journalism college. 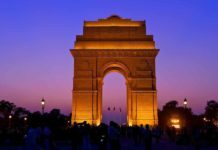 It is located in the heart of South Delhi, near to AIIMS and INA metro station. However, getting admission into DCAC is much more competitive as merit list for 10 years in row has opened above 95%. Therefore, it may not be an option more many. 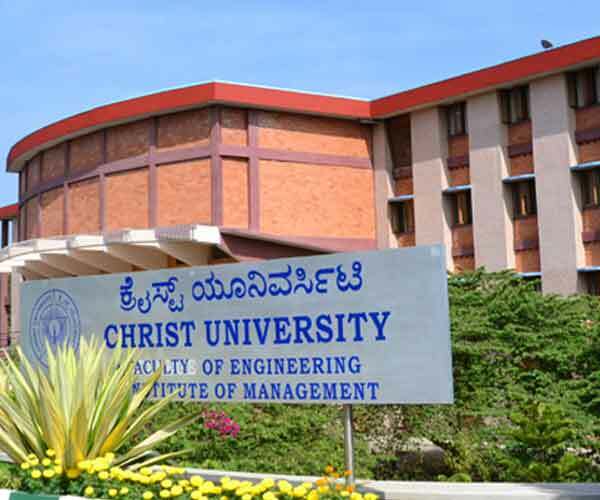 Christ University is one of the top universities in Bangalore. 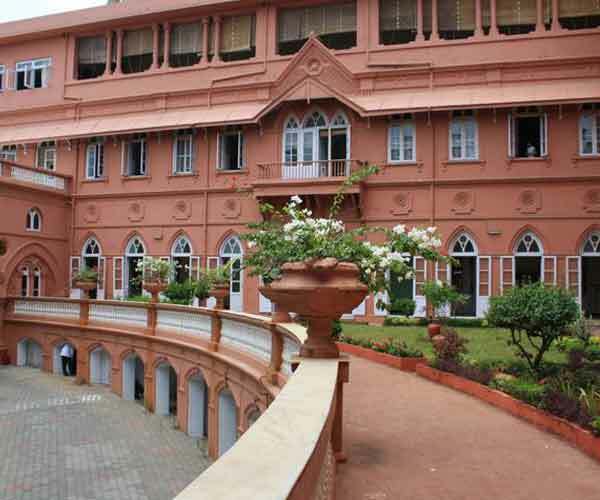 Established in 1969 as Christ College, then in 2008 it became deemed university. 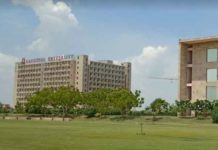 The infrastructure, multicultural environment, and excellent infrastructure are few salient features of the Christ University. Mumbai city is the epicenter of Media and Communication industry in India. Therefore, it is also the best place to study it. The School of Broadcasting and Communication is one such bright spot that offers just the right place and education. You get to learn everything in media and communication under one roof here. SIMC has been ranked 2nd best Mass Communication institute by Outlook. With sprawling 320-acre campus, top quality education and infrastructure, and excellent faculty, SIMC could be top on your list. 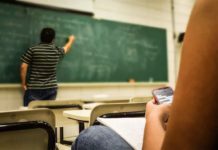 However, exorbitant fee could the detrimental factor for many of the students. 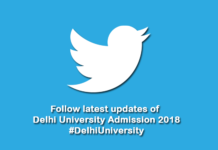 IP College is another Delhi University’s women college that’s known for its Mass Communication course. As it is a women’s college therefore, only female candidates can apply. The campus of IP college is beautiful and located near to Vidhansabha (Delhi State Legislature). 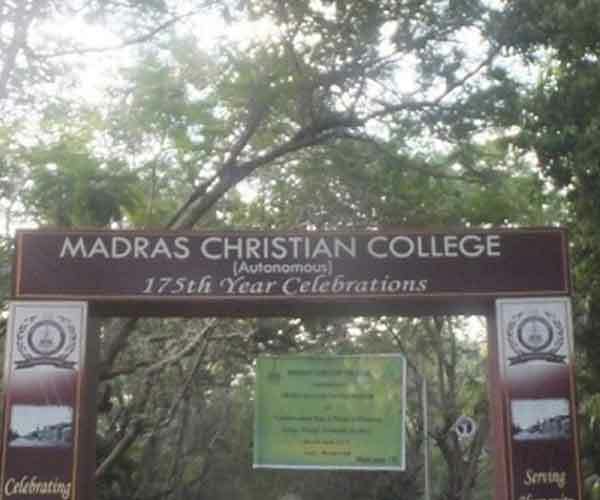 MCC was established in 1837 by a missionary from UK. Since its inception, it has maintained its quality in education. That’s why for its continued focus on quality education, in 2012 it was awarded grade A rating from NAAC. 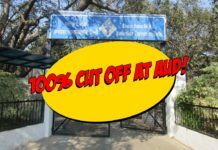 In Chennai, especially in South India MCC is popular for all its course, including Journalism. MCC also have produced stalwarts from its journalism course for years. 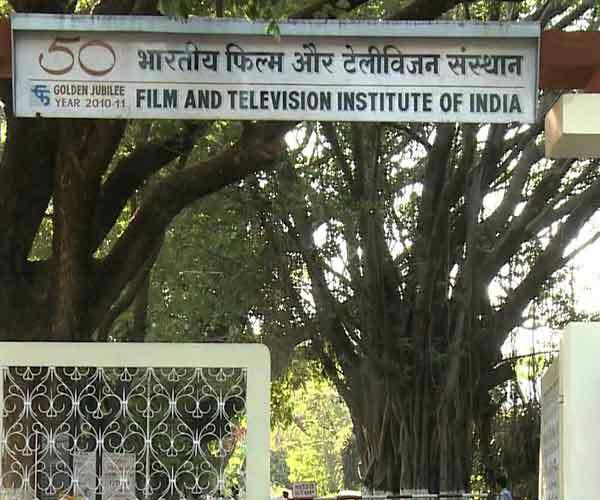 FTII is the top most institute in for film-making and mass media courses. Getting selecting here for any course is no short feat. When there are very few seats and thousands of applications each year. Last year, FTII was marred in controversies over Gajendra Chauhan’s appointment and students’ protest. Nevertheless, it hasn’t taken sheen out of it. Instead applications have only increased. Recently, Payal Kapadia, who is FTII student, her film has been selected for Cannes film festival screening this year. This achievement is a benchmark of quality of education at FTII. If you’re looking for quality education in an idyllic small city, then MSC Kottayam should be top on your list. 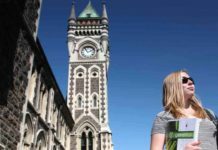 The MSC offer you picturesque city dwelling combined with world-class learning experience. MSC has all the state of the art infrastructure and top class faculties. Moreover, it has produced successful students, who’re renowned names in media. 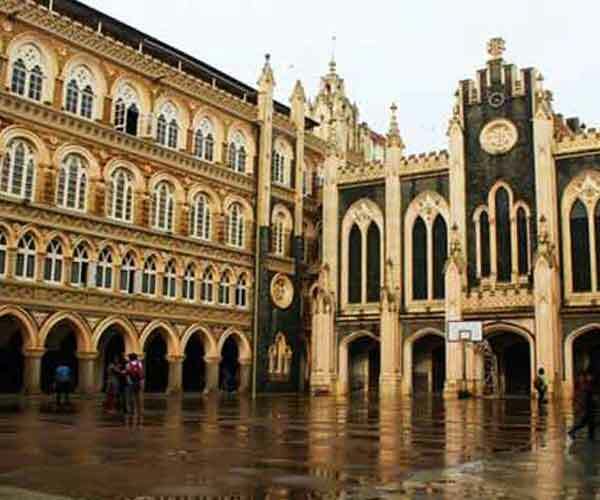 Sophia College for Women is affiliated to Mumbai University, which is one of the top universities in India. The SCW is quite popular for its red building, you must have seen this building in many Bollywood films as well. Moreover, SCW is popular for its quality of education that’s why NAAC has rated it A rating. 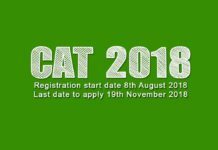 If you want to work in Bollywood and TV after graduation. Then the mass media course at SCW will be an ideal option for you. However, this option is only available to women. 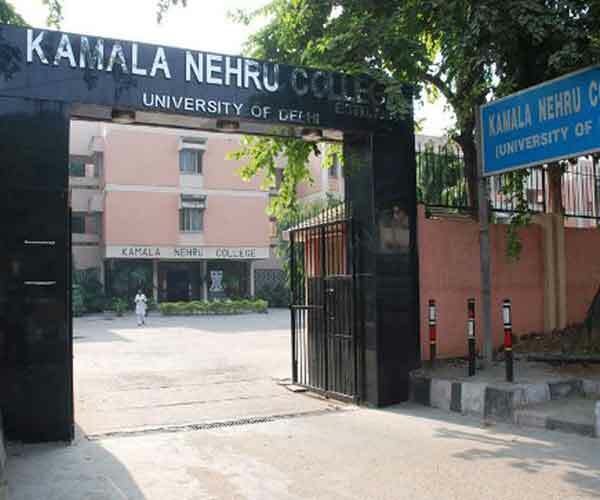 University of Delhi’s Kamla Nehru College (women only) is known for its top class infrastructure and lively campus. Moreover, the college is situated in the heart of posh south Delhi area. Though, it’s a bit off campus from South Campus, nevertheless, you get to do a lot in Green park area. Also, KNC has excellent sports facilities in campus, and robust NCC community. 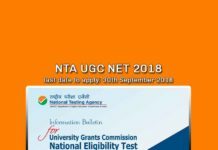 If you’re seeking an admission to journalism course in Delhi University, then KNC has to be on your list. But, the merit list for its journalism course has always been quite high. In recent years, Kurushetra University has improved drastically from infrastructure, campus to quality of education. 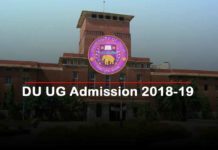 The KUK university is now listed among top government universities in India. 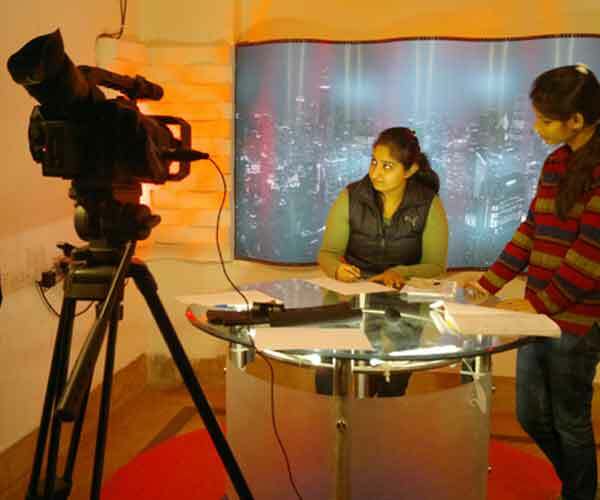 The Institute of Mass Communication and Media Technology at KUK university is best known for its masscom courses. If you want to have residential and learning experience in a university, which is surrounded by greenery. Then you should put KUK on your list. There are variety of courses in masscom at KUK from undergraduate level up to doctoral level. Therefore, if you’re planning for a long term study then KUK again could your best option available. XIC have a history of 150 years behind it. It is the one of the oldest private mass communication institutes in Asia. The main attraction of XIC is its building designed on colonial architecture. Apart from this, XIC is known for its Alumni and quality of education. Moreover, you get advantage to live in Mumbai, while studying here. 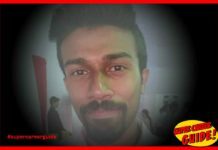 Getting an admission in top mass communication courses at XIC is quite a challenge. Nevertheless, you can always opt for certificate courses at XIC. Last but not the least, Times School of Journalism is another masscom institute that you can consider. It is led by The Times Group (India’s leading media house). The best advantage at TSJ you get is that you get opportunity to join India’s biggest media house right after course completion. It is for the single most reason, we would recommend students to join TSJ. Apart from this, TSJ Delhi has good enough infrastructure and faculty. 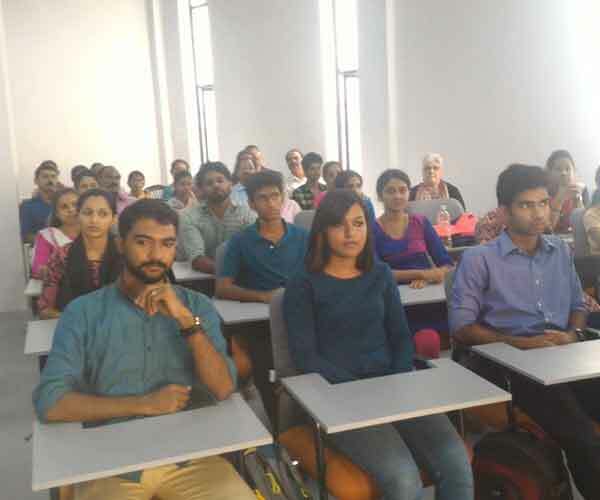 Often, they have India’s top journalist visiting them as guest faculty. Therefore, again the quality education you get here is above par. That’s all folks. 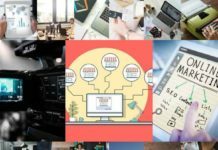 I’ve tried my best to list all the top Mass Communication Colleges and Universities in this epic blog. If you’ve any questions, just feel free to ask. I would love to answer all of it. Don’t forget to share with your friends. Because, when you share it, we feel encouraged to bring more valuable information to you. Kindly add NIMCJ Ahmedabad, India to your list.